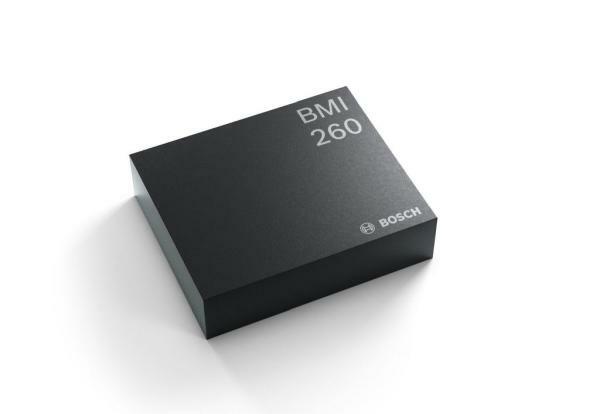 Bosch launches BMI260 family: new generation of IMUs optimized for smartphone applications. Improved accuracy at lower power consumption. Reutlingen, Germany – Bosch Sensortec launches the BMI260 family, a new generation of high-performance MEMS Inertial Measurement Units (IMUs) targeted at smartphone applications. 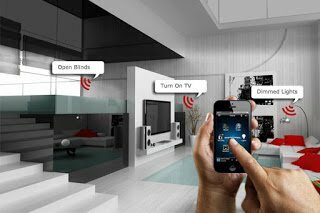 The family comprises of three sensors – BMI260, BMI261 and BMI263 – which deliver an extensive range of features, including full AndroidTM compliance, an MIPI I3CSM interface, and support for sensor synchronization. The new IMUs are equipped with a high-performance accelerometer and provide highly accurate step counting, motion detection and precise data to support indoor SLAM (Simultaneous Localization and Mapping). In addition to increased performance, the BMI260 family offers significantly reduced power consumption for extended smartphone battery life. Thanks to low-latency, OIS (optical image stabilization) and EIS (electronic image stabilization) support, the BMI260 family enables much sharper pictures and ultra-smooth video stabilization. The BMI260 is the base variant, combining Bosch Sensortec’s high-end accelerometer performance with Bosch’s automotive-proven gyroscope technology. Its high robustness against temperature fluctuations and PCB stress enables extremely precise acceleration sensing. The BMI261 variant is fully AndroidTM compliant and specifically optimized for always-on smartphone gesture and activity recognition. The BMI263 is Bosch Sensortec’s first product to be fully compliant with the latest MIPI I3CSM standard and supports both asynchronous and synchronous timing control. Each device includes a primary and secondary interface that can be configured independently in I²C or SPI. 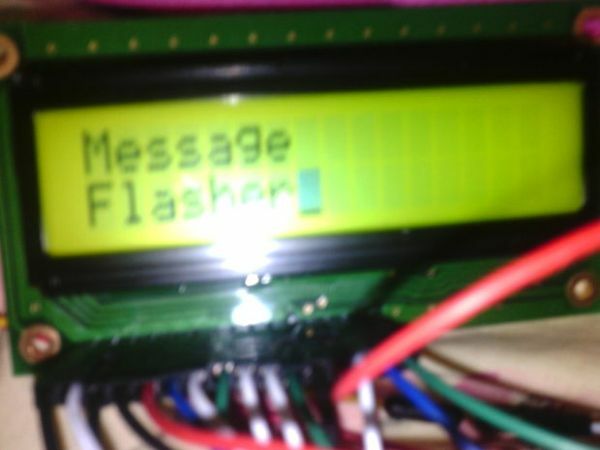 This enables dual SPI configuration, camera modules or auxiliary sensor connections, for example a magnetometer. Finally, the entire BMI260 family enables extended support for data synchronization.